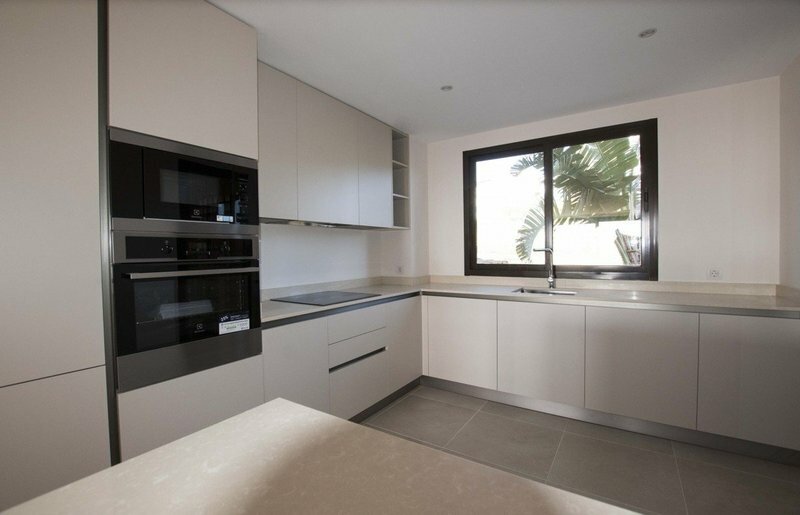 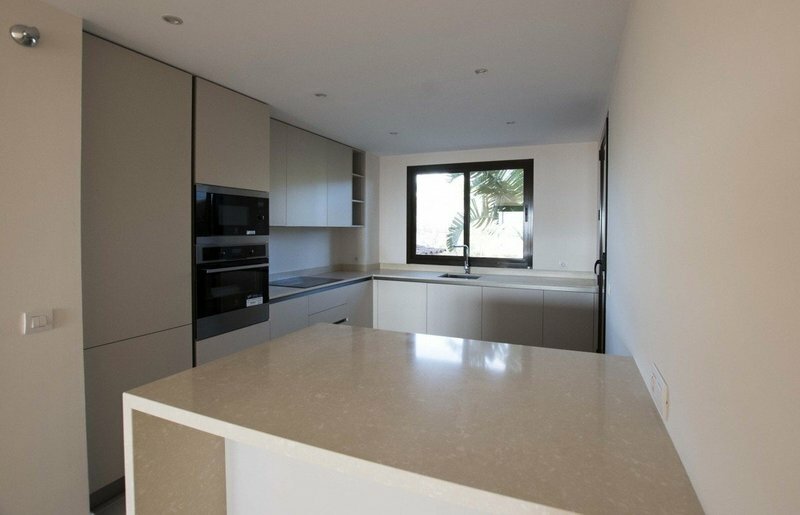 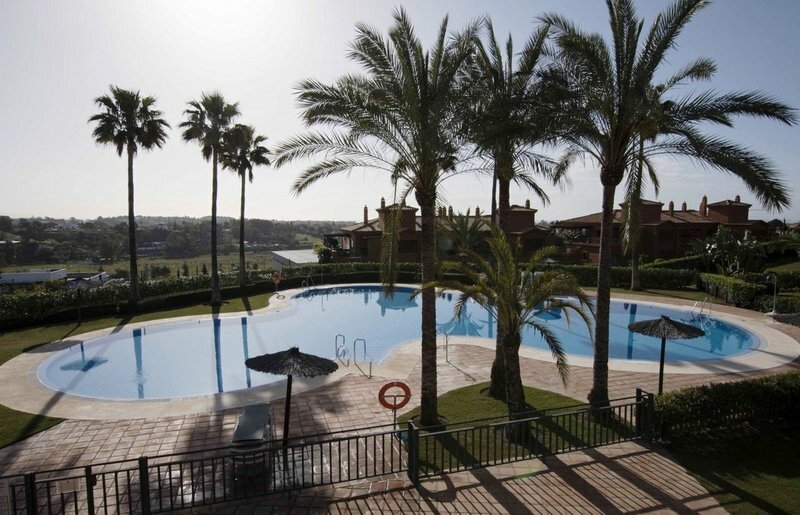 This completely reformed 2 bed & 2 baths apartment is located within a 5 minutes drive to the best beaches on the coast, and at an easy walking distance to supermarkets, international schools and golf courses. 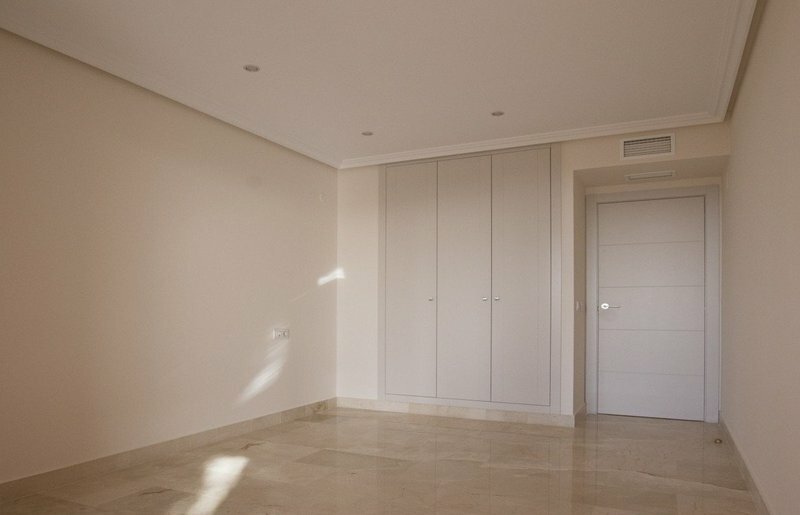 The apartment comprises a fully fitted kitchen with separate utility room, an ample and very bright living room, 2 bedrooms and 2 bathrooms. 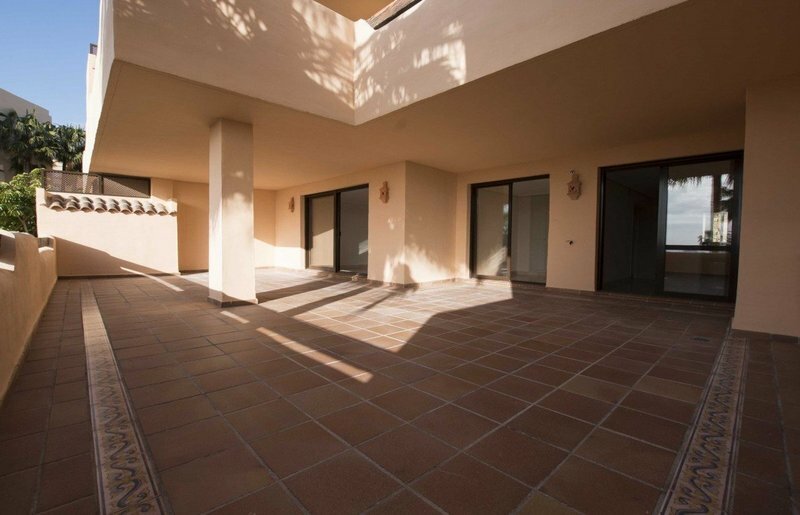 There is access to the terrace from the living room and both bedrooms. 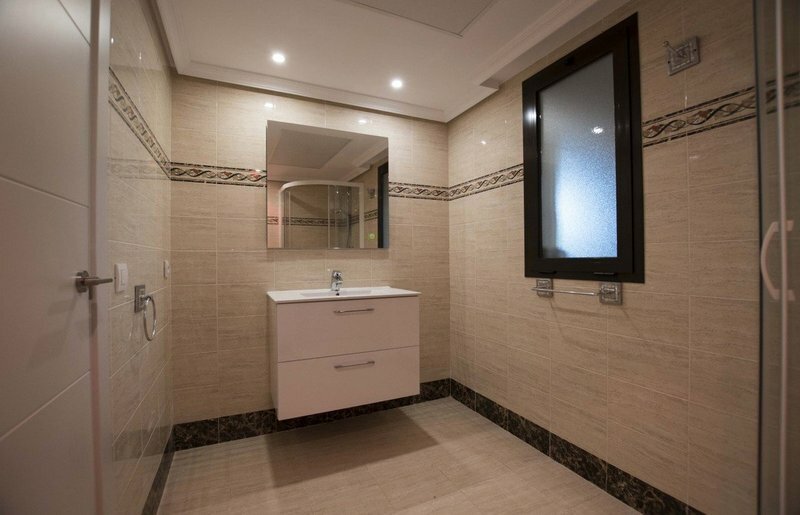 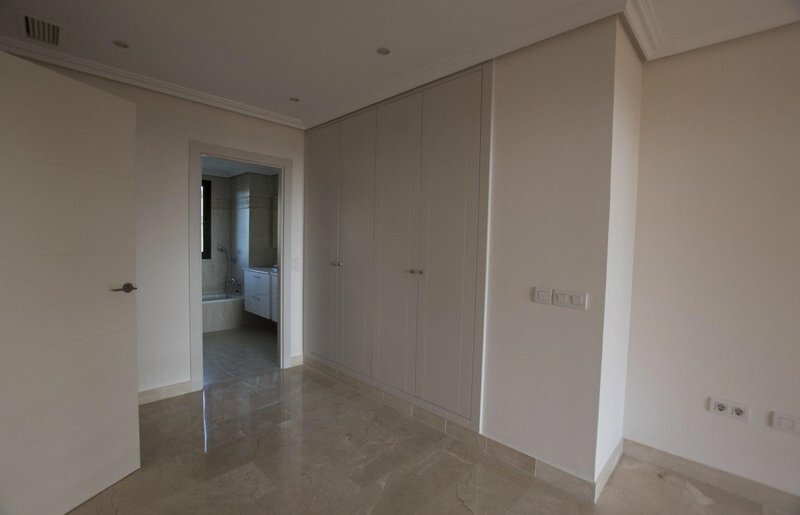 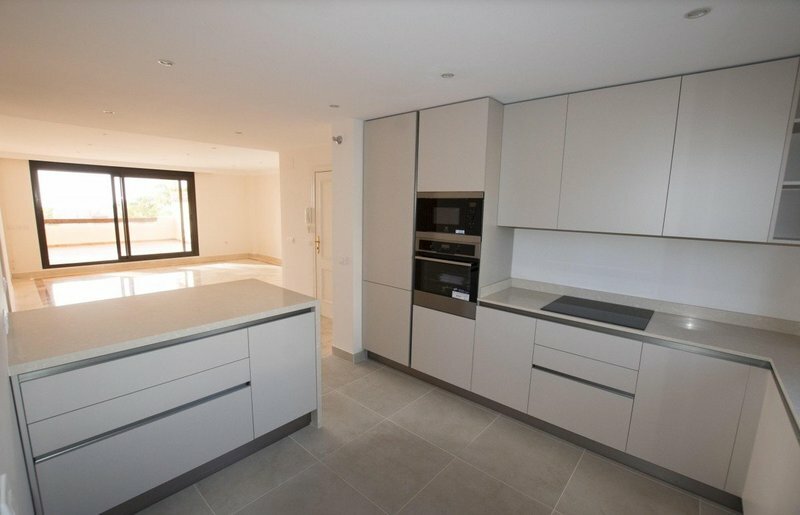 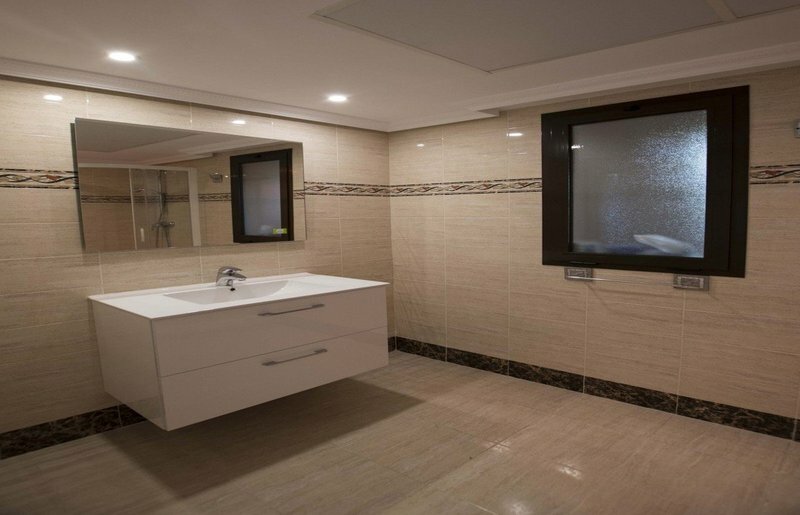 Another features include Built-in wardrobes in both bedrooms,underfloor heating in Both bathrooms with exterior windows, A/C hot & cold, cream coloured marble floors, double glazing, electric blinds, pre-installed alarm system, Storeroom, and parking space. 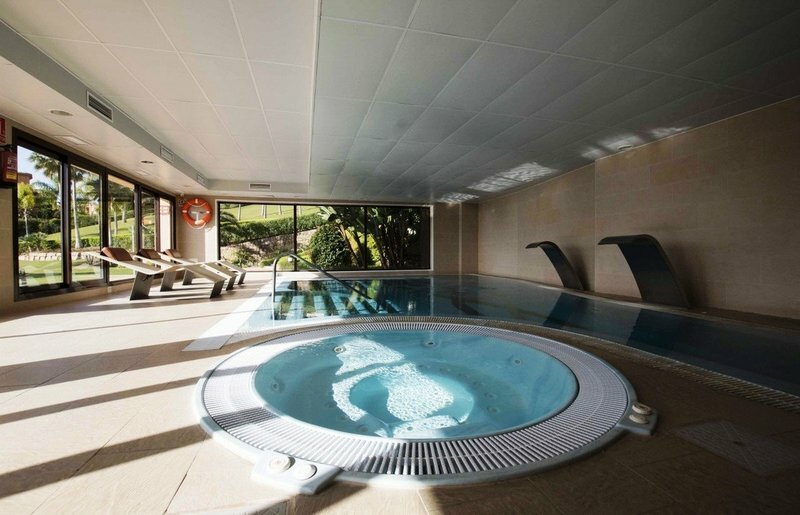 Set in a luxury community with 24 h.security, communal pool and gardens as well as indoor pool , sauna ,steam room and fully equipped gym, the apartment benefits from living dining room , fully fitted kitchen, master bedroom en suite, guest bedroom and bathroom, and a large 65 m2 terrace with stunning sea and mountain views ! 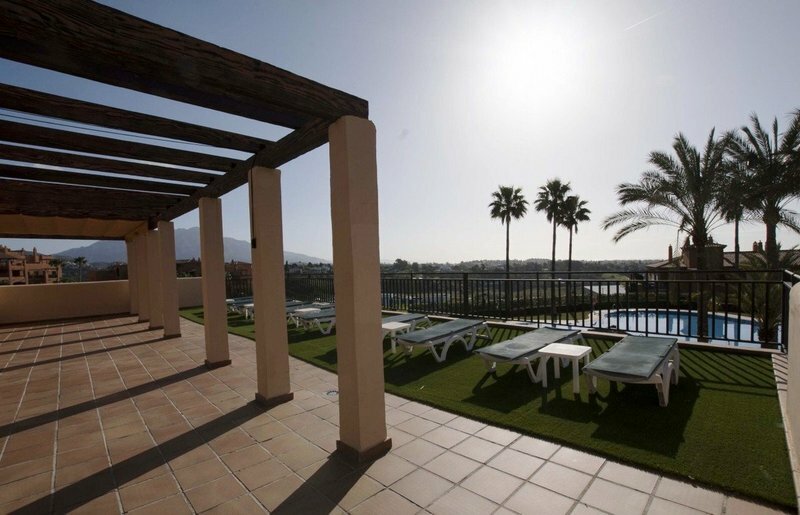 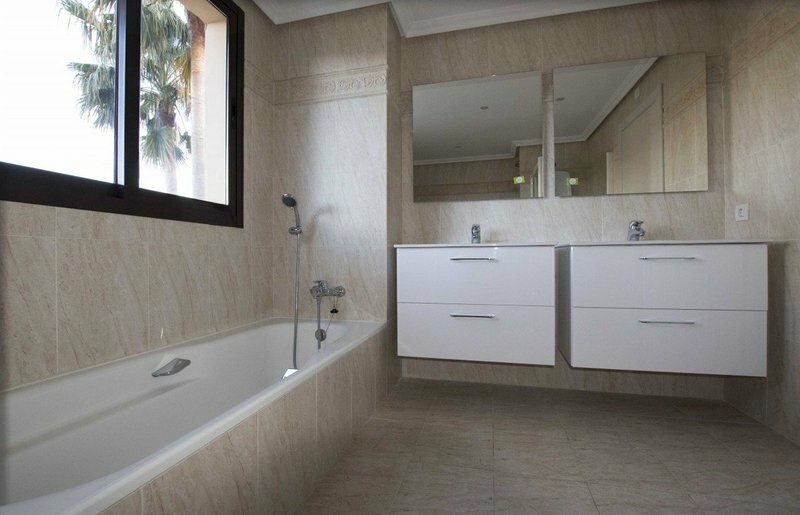 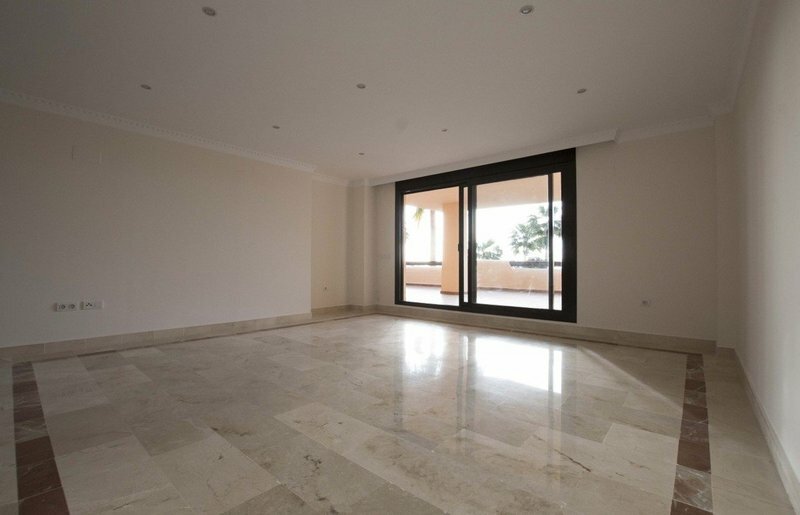 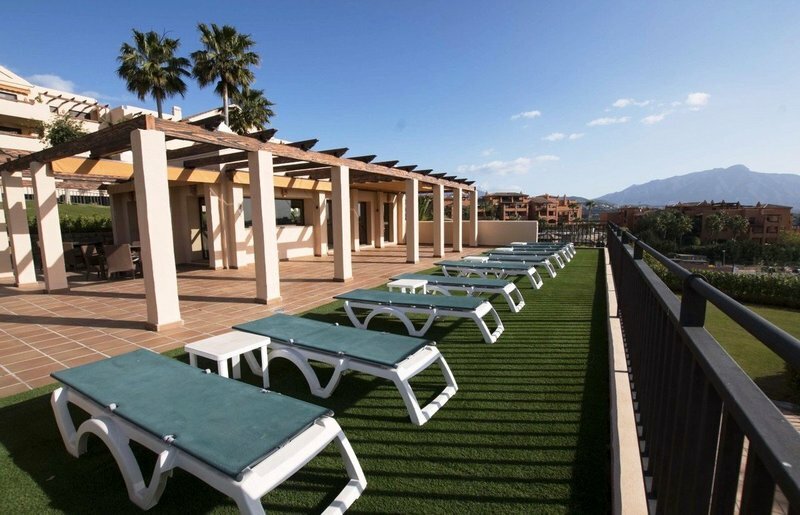 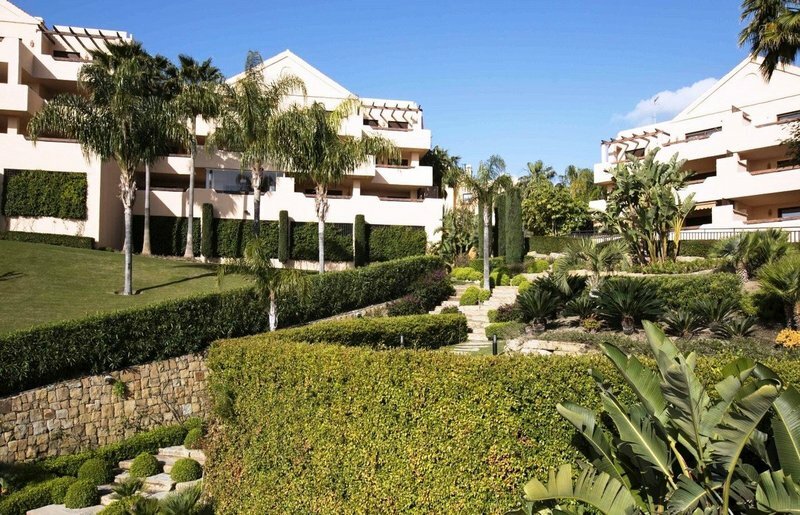 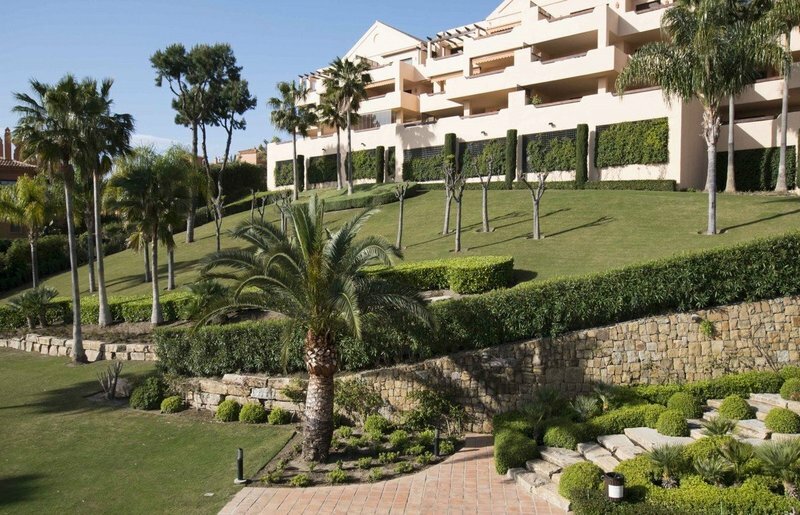 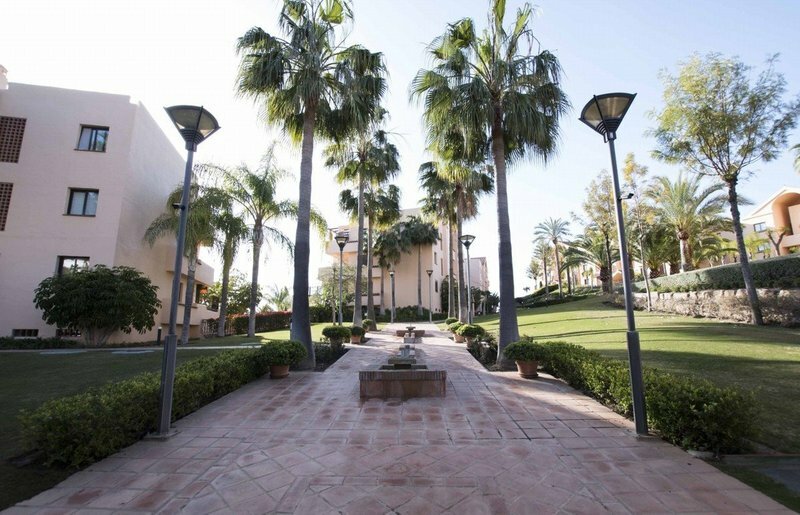 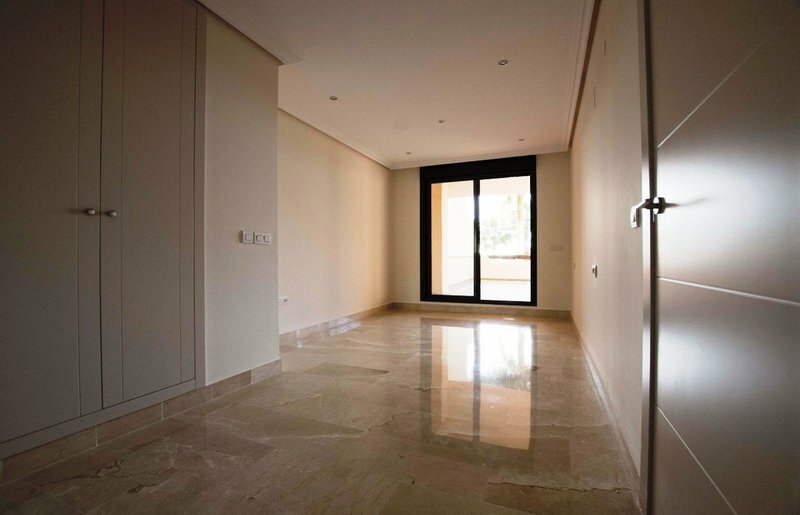 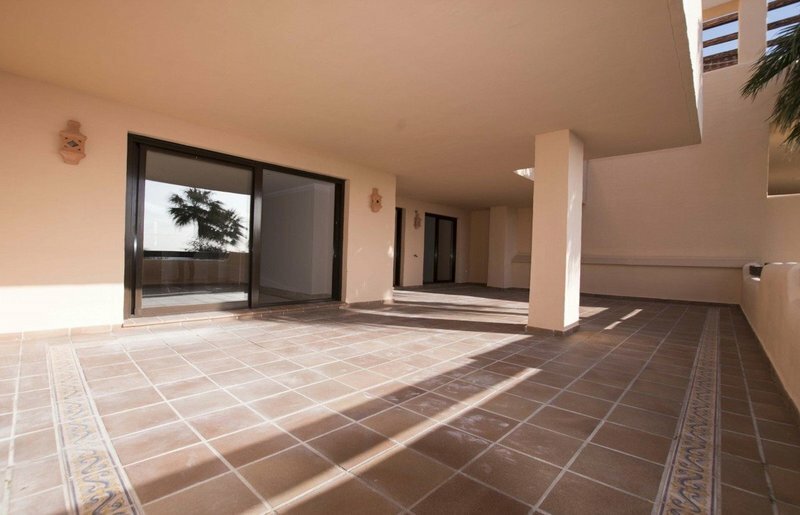 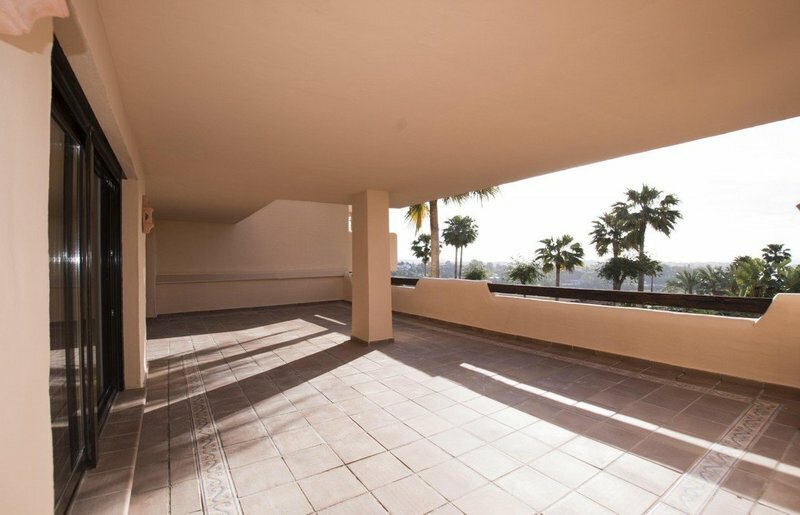 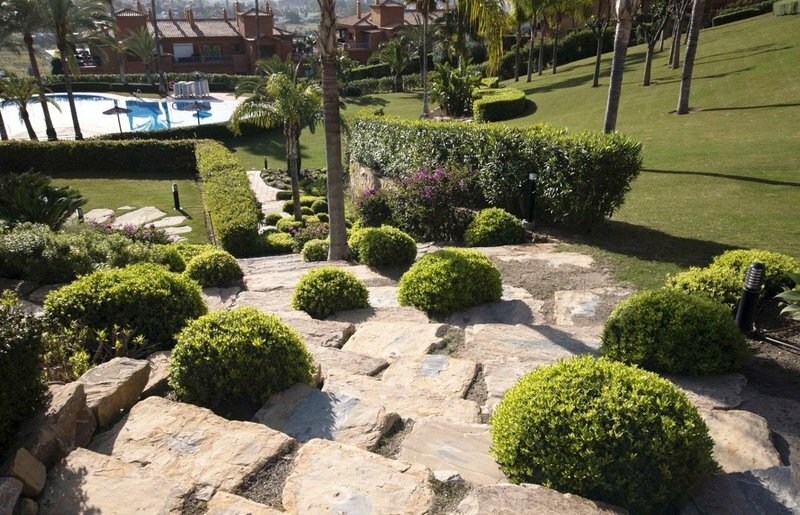 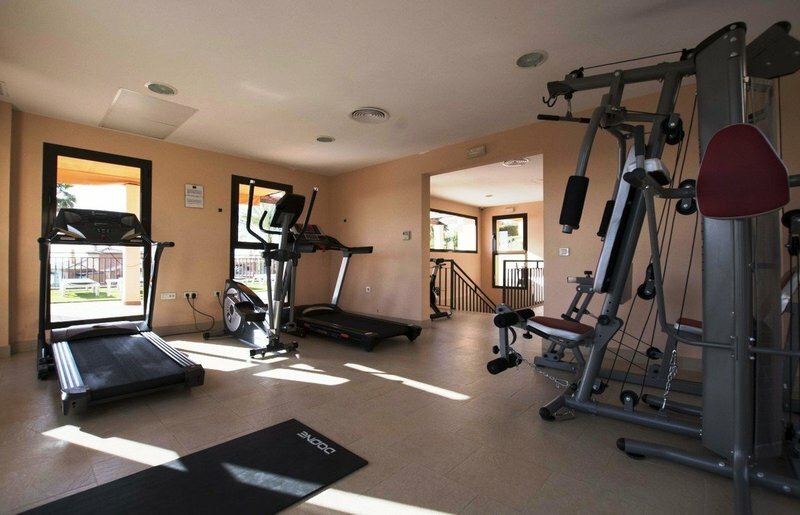 Superbly priced this is a great property perfectly located within a signature Costa del Sol complex!